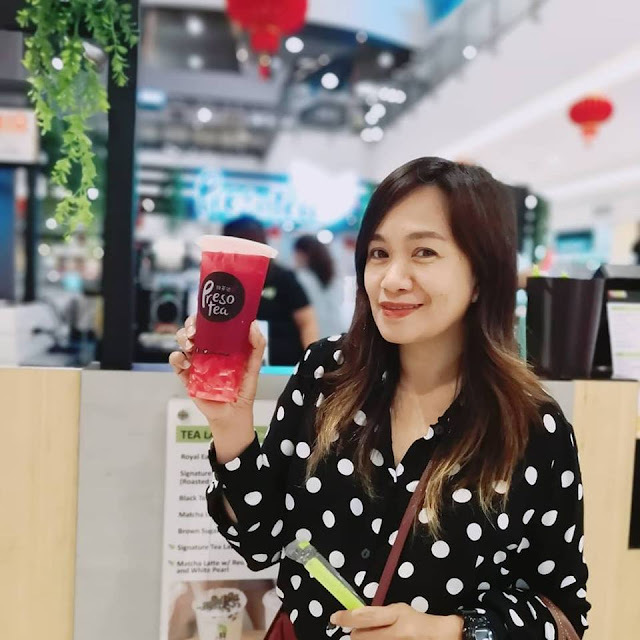 If you want the taste of “real” tea , not the sickly uber sweet iced concoctions that you find in some tea shops in Manila. 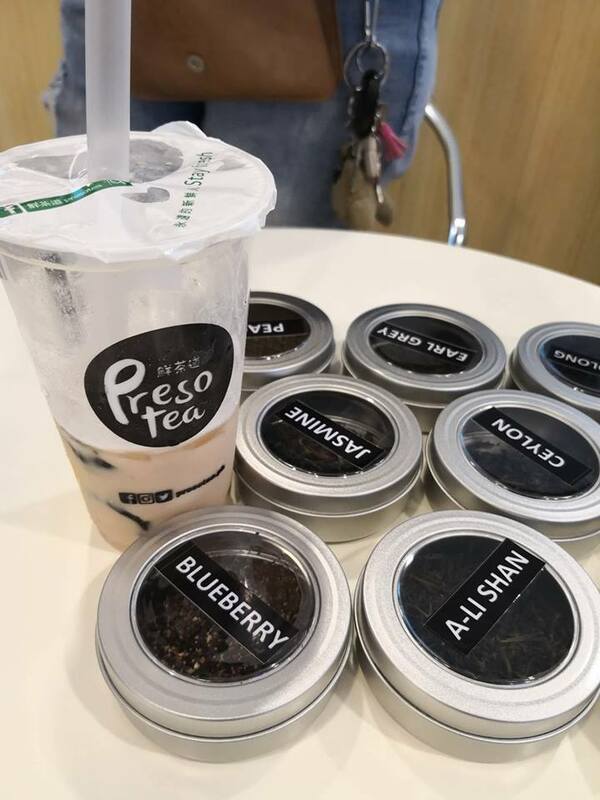 Then you have to try Presotea PH and indulge with your favorite cup. 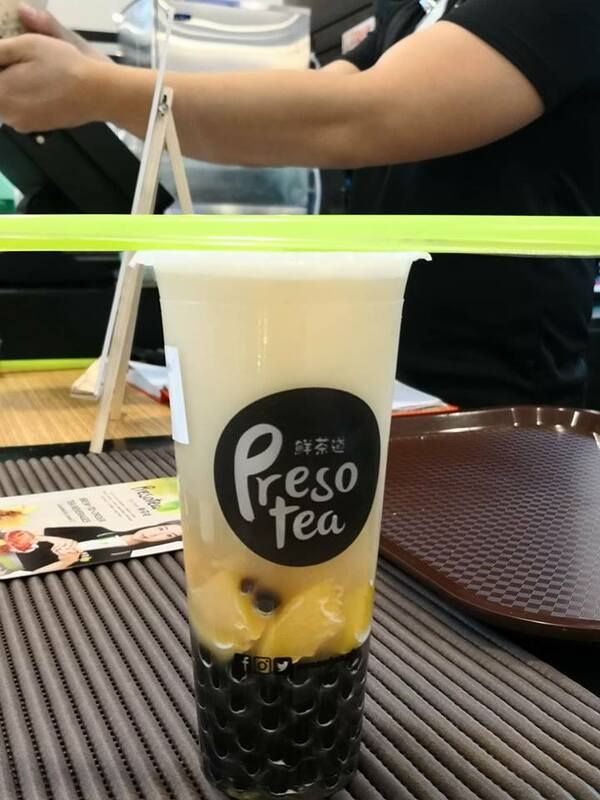 Yes, the famous Presotea from Taiwan is now here in Manila. 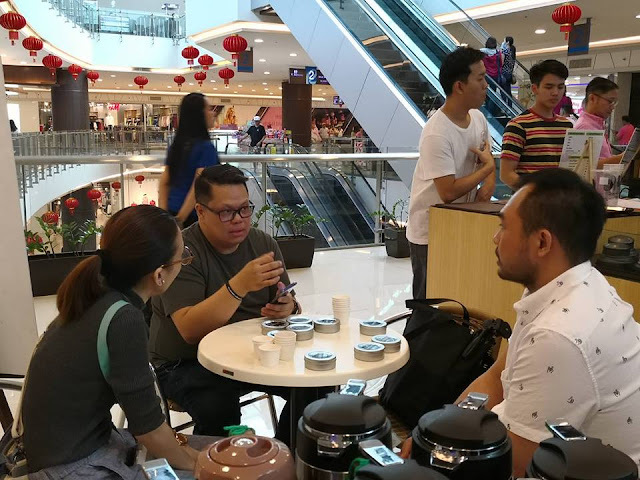 Presotea PH carefully brewed teas from a high pressure espresso-type machine. Its brew to order, while you wait. When I order any cup of teas. I always customize it with less ice, no sugar. To have a real deal of my tea and enjoy the aroma. 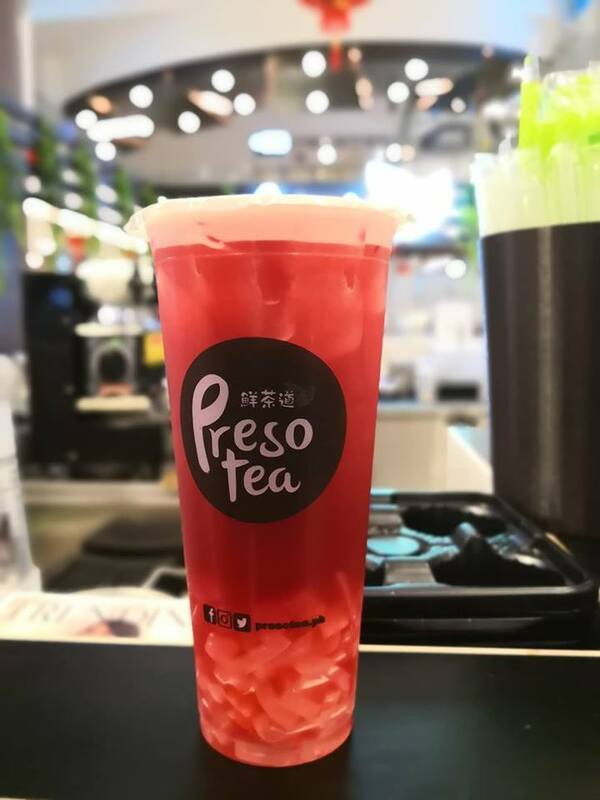 At Presotea, you get the most flavoursome brew everytime you order your favorite cup whether youre a milk tea lover or a fruit tea addict. And they have a variety of teas and sinkers to choose from. This is my instant favorite the Blueberry Aloe Vera. No sugar added (or you can request for stevia). When you had a taste of legit milk teas/ fruit/brewed teas in Taiwan. You know you'll keep coming back for more. We had our short but sweet vacation in Taiwan last November. We stayed in the Ximending area. We enjoyed our tea hopping and tasted everything from milk tea, fruit and brewed teas in every tea shops. 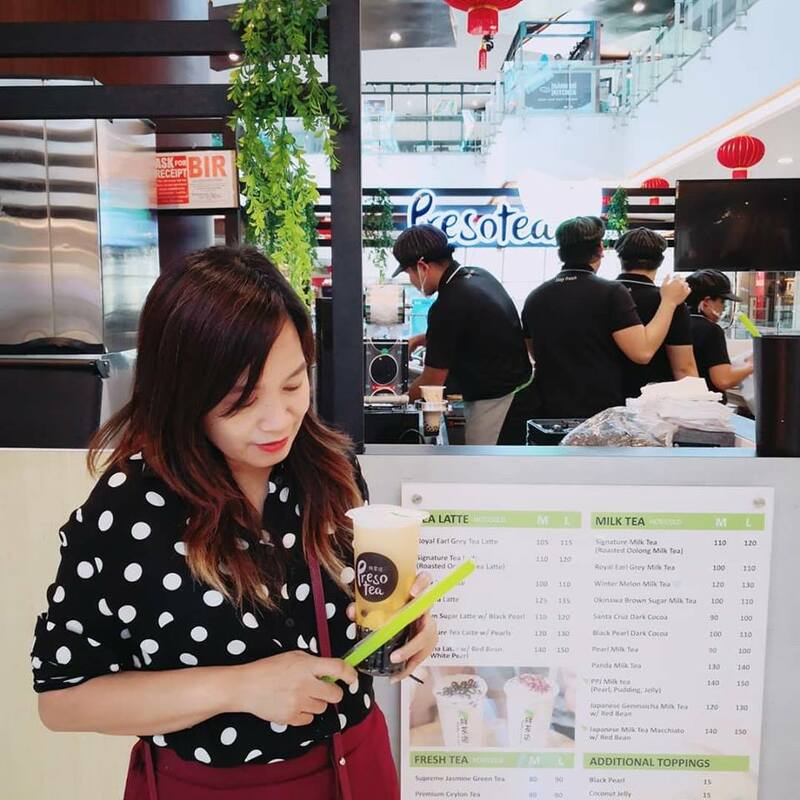 I remember ordering a Jasmine Green Milk Tea from Presotea. 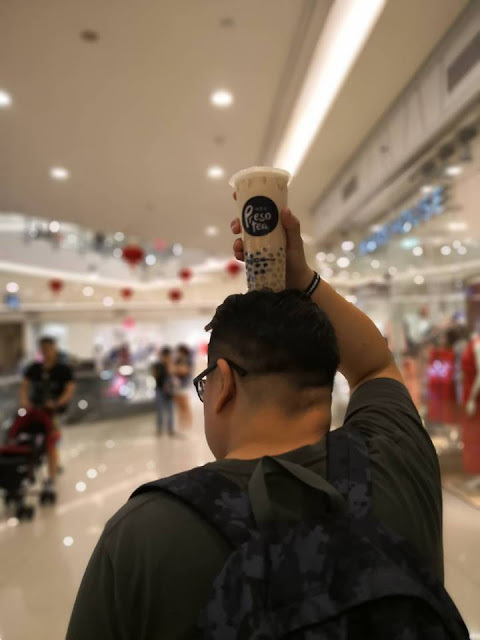 It was the best milk tea that I had. The milk and sugar is not overpowering. 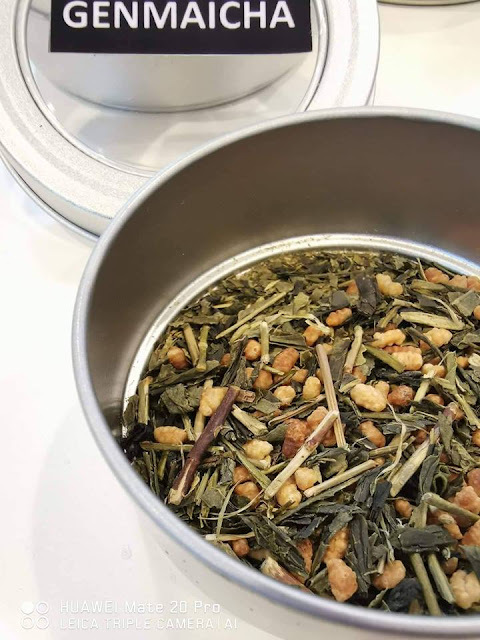 You get to taste the jasmine tea. 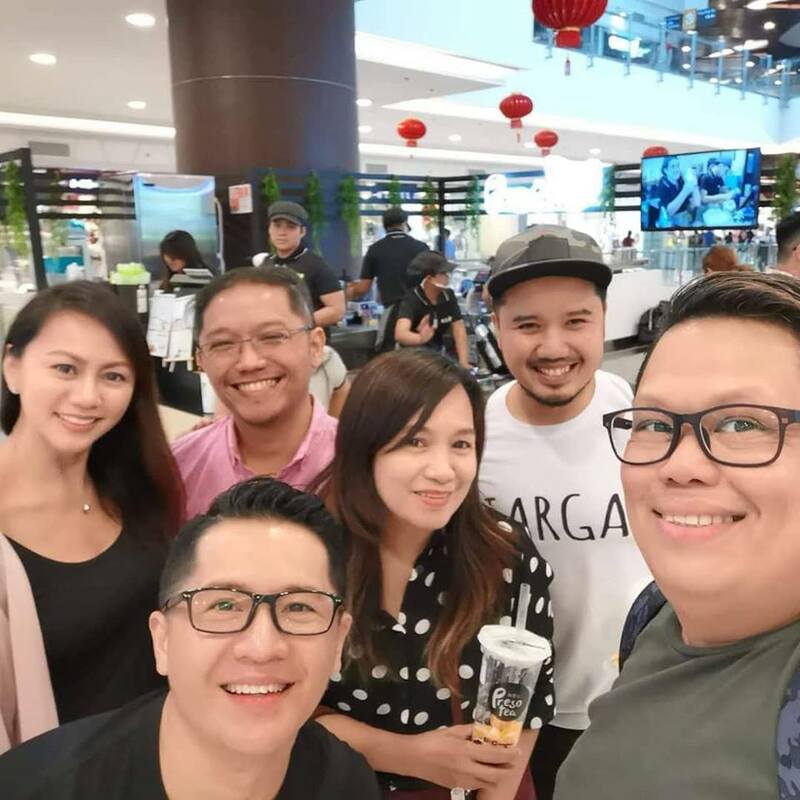 That's why we were surprised when we got an invite to a Presotea event in Robinsons Magnolia. 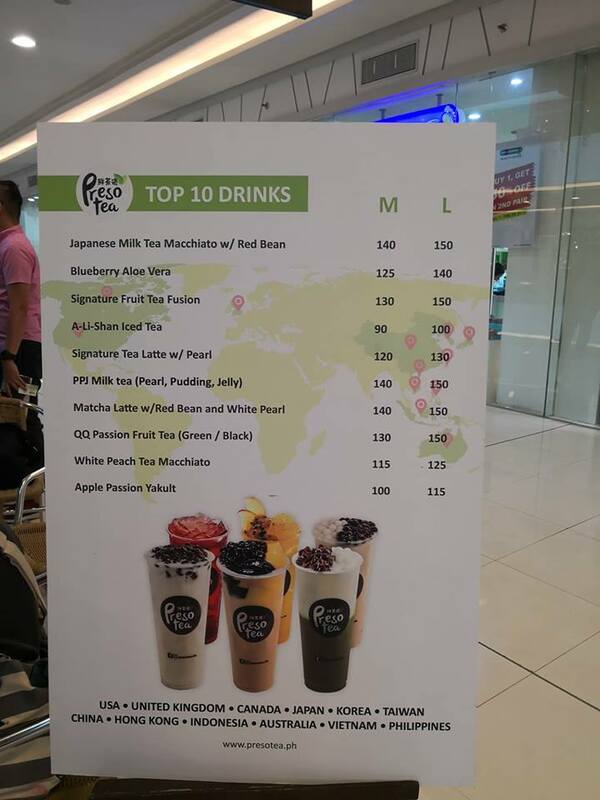 The Presotea that we got to visit in Taipei is now here in Manila! How's that? 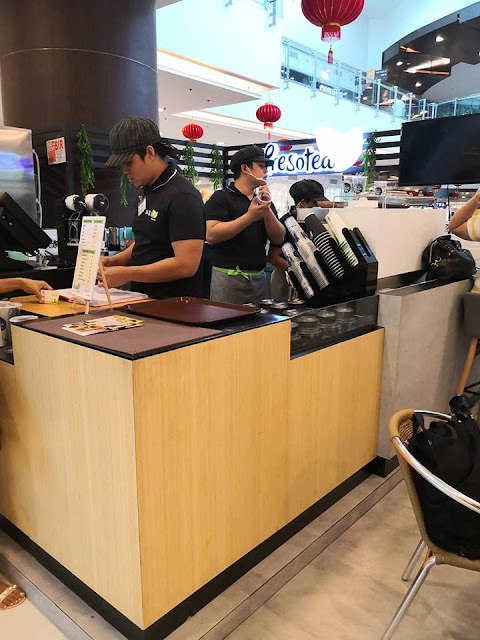 Now we have a legit and healthy tea shop here. You can customize your order according to your preference and diet. 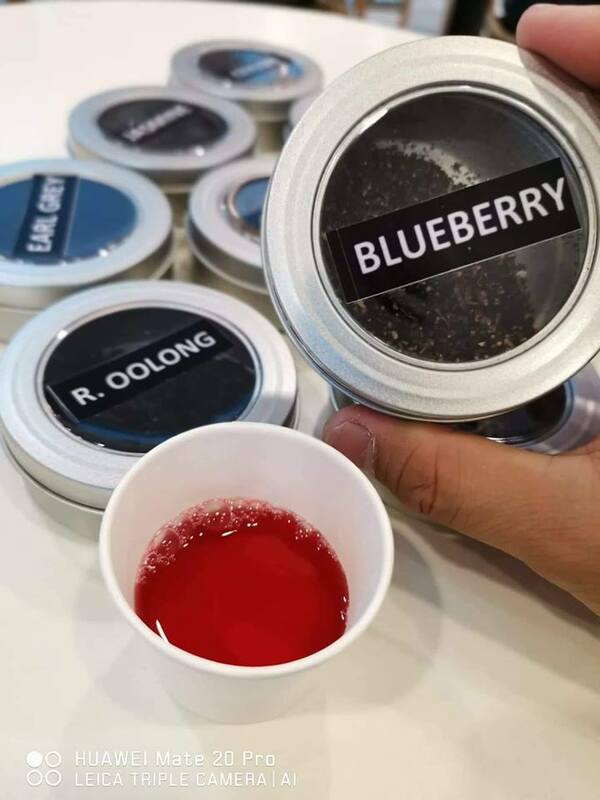 I ordered Blueberry Aloe Vera no sugar with coconut jelly and Peach tea with real peach wedges and extra pearls. I love the flavors complimenting each other. Its refreshing and healthy too. Ill try to order some of their Best Sellers next time. My partner enjoyed his PPJ (Pearl, Pudding and Jelly) milk tea their bestseller.